We wish to make a contribution to a better society and pursue long-term goals. The concept of sustainability, as it is generally understood, comprises three components, which are also referred to as the Three Pillar Sustainability Model. 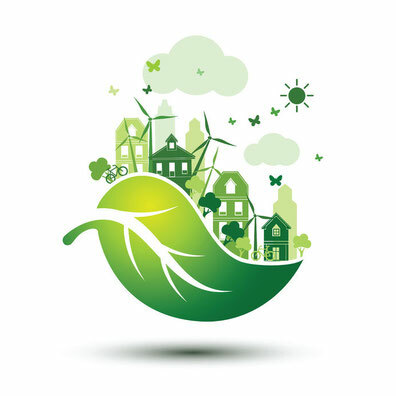 The aim of environmental sustainability is to preserve the natural resources and the environment for future generations. Planning and conversation of the countryside, climate protection and environmental protection are part of the environmental aspect of sustainability. Economic sustainability is understood as the pursuit of a long-term sound basis for employment and prosperity. Economic resources should be protected from exploitation. Social sustainability focuses on participation by all the members of a community. The aim is to create a sustainable and liveable society in the long term. Sustainability affects all areas of consideration; it can be implemented locally, regionally, nationally as well as globally. Whereas a global approach is becoming increasingly important from an environmental perspective, the national viewpoint frequently takes priority with regard to economic and social sustainability. Similarly, sustainable development is postulated for an increasing number of areas, whether for individual lifestyles or for entire sectors such as mobility or energy supply. You can see here what we are already achieving in the area of sustainability and are plans for the future. This publication of our activities should spur us on to do more and to continue contributing to a more sustainable future, without becoming obsessive or zealous.